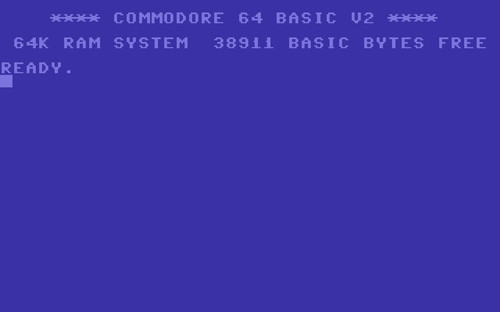 So soon enough I started looking for alternatives to the Basic V2 and finally I found that the best option for creating animations and games for the CBM 64 was using assembly language. It was raw, simple and blazing fast. 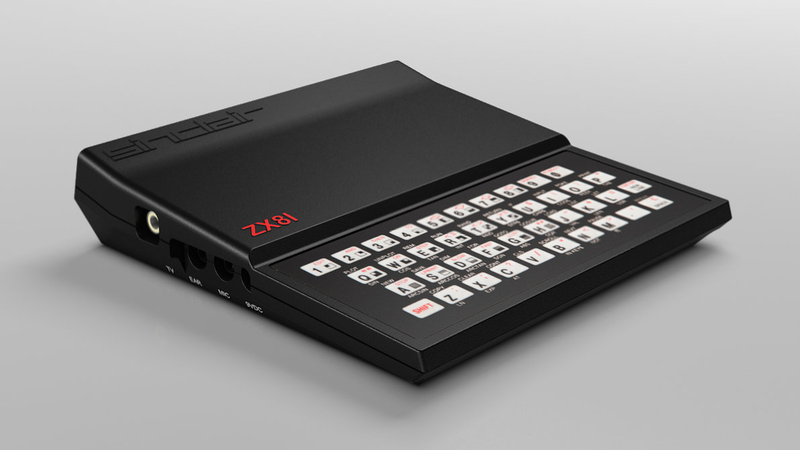 Being so close to the hardware, you could do just anything you dreamed of including Sprite animation (the CBM has 8 built-in sprites), SID chip music, control the screen raster beam using interrupts for special effects, parallax screen scrolling and more. For a young kid in the 80’s it was quite hard to learn computer programming especially when dealing with low level machine language. There was no internet, no books and no teachers. 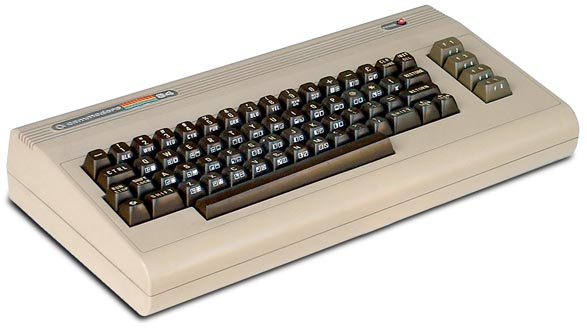 You needed to gather information from CBM’s owners manual, general computer articles, some CBM 64 game magazine articles and a lot of trial and error spying on other games assembly code. It was all worth it when I succeeded doing some sprite animation, create game logic and special effects. It was the magic of creating new worlds, giving life to a character on the screen which fueled all this huge learning effort. Without even noticing it, I became a computer programmer. Earning the confidence of being able to create just anything I like. This self confidence pushed me for many years of professional programming career – the knowing that I CAN DO IT! 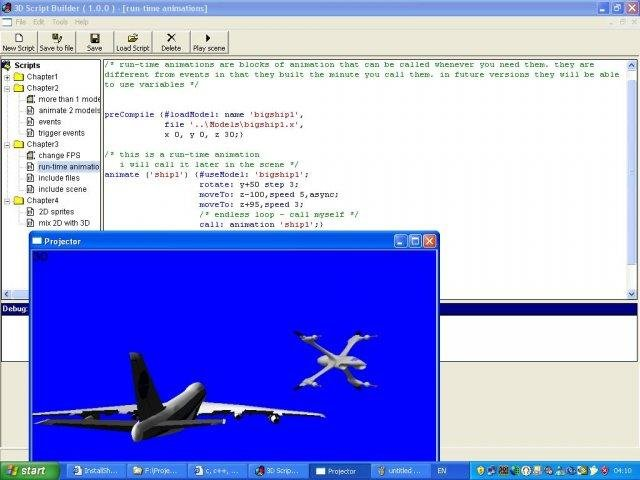 And this what lead me to create a programming language for students back in 2005. I called it SceneMax. It’s target was to allow young students to learn computer programming while having fun doing stunning 3D animations. I posted it as an open source project and won 1st place in an international open source content. For 9 years I had the opportunity to teach 10th grade students the essentials of computer programming using SceneMax. It was fun and we’ve got great feedback. In 2017 I decided to re-write SceneMax from scratch. 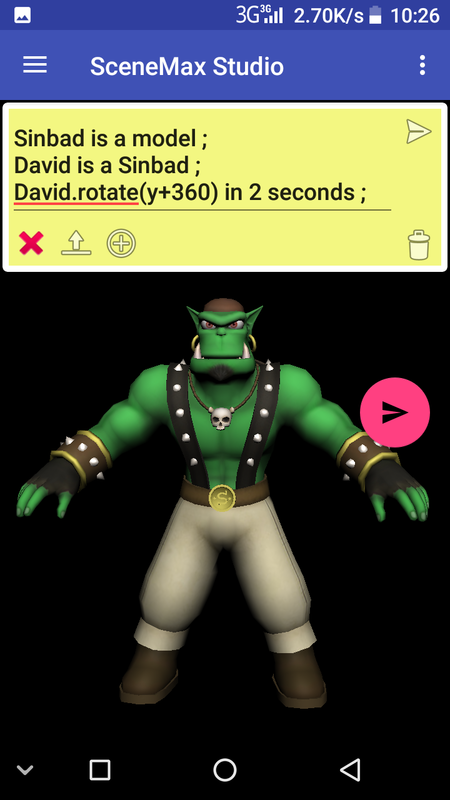 To make it kind of object oriented, develop and run on mobile devices, change the syntax in a way that even 10 years old kids can deliver significant animation products, allow teachers to easily teach and help their students from remote and students could share their animation scripts. In Mars 2018 initial version of the new SceneMax was published and I personally had the chance to teach young 10 years old kids the essentials of computer programming and giving them the self confident that will push them later on in their life.